that promote emotional, physical and spiritual wellness. The doTERRA essential oils I use are certified pure and of a high therapeutic quality, guaranteed through rigorous third party testing to ensure the correct chemical composition for optimal benefits. and vary greatly in the marketplace! doTERRA provides the high integrity, pure + potent essential oils. So what do I DO? I guide your experience. I connect you with resources and provide insight + inspiration about how to use essential oils to profoundly and positively effect your own life... and any lives entrusted to your care. My essential oils circle includes folks from all over the USA, and I'm able to provide support internationally too. I hope you will choose to know, enjoy and benefit from these amazing oils. Small lifestyle changes and the addition of natural choices like essential oils can be smooth, easy AND provide a big positive impact. Is it time to get connected to powerful support? This is what I LOVE to do!!! I assist you in bringing essential oils into your life for their MAJOR support and benefits. I usually set up an appointment where we go over YOUR goals + challenges. I share about doTERRA and go over the most popular & versatile oils. I'll help you get it. My part only takes about 30 minutes. We can meet in person (in Phoenix) or online. Your message is on its way to my inbox now. I'll be checking in there soon and will get back to you as quickly as I can. Thanks for reaching out to me! I have long been a believer in the therapeutic benefits of aromatherapy. For fifteen years, I've used essential oils in my client work. In 2013, I was introduced to doTERRA oils in my spiritual coursework. Their purity and character deeply impressed me. But I didn't pursue them at that time... Timing is everything! During a trip to Ireland that Spring, while in compromised physical health and deep grief, several travel companions shared their doTERRA oils and essential oil products with me. The impact was swift and undeniable. As a highly sensitive being, I could no longer ignore the value and exciting potential of regular use of THESE essential oils for myself and my clients. Then and there, my journey toward an essential oils lifestyle began, and I continue to be amazed. I use many others depending on my current wellness goals and emotional state. Often touted as the "mother" of all essential oils: versatile and popular, lavender is a component of almost every blend I mix myself. To me, the scent is divine, but I appreciate it's value as a skin soother, a sleep aid and tension reliever. If lavender is the "mother" of all oils, then for me, frankincense is the "father" of all essential oils. This earthy wonder is a powerhouse for cellular renewal. And being both grounding and transcendent, this is my "go-to" spiritual oil. As a bonus, I was delighted to find it a terrific support for my skin care regime. An all around joy to use. I add a drop to my water bottle for flavor and purifying benefits. I use it to enhance my mood, focus me mentally, and create natural cleaning products. It's also a great adhesive remover. Another versatile powerhouse known for it's cooling effects, tension relief plus support of respiratory & digestive systems. And in combination with Lemon + Lavender provides relief from seasonal and environmental discomforts. Known for its uplifting and mood-lightening attributes, clary sage is also widely used by women to soothe monthly discomfort associated with their menstrual cycles. Vetiver is loved for its rich, exotic and complex aroma, and has many therapeutic uses, including antioxidant and relaxation properties. 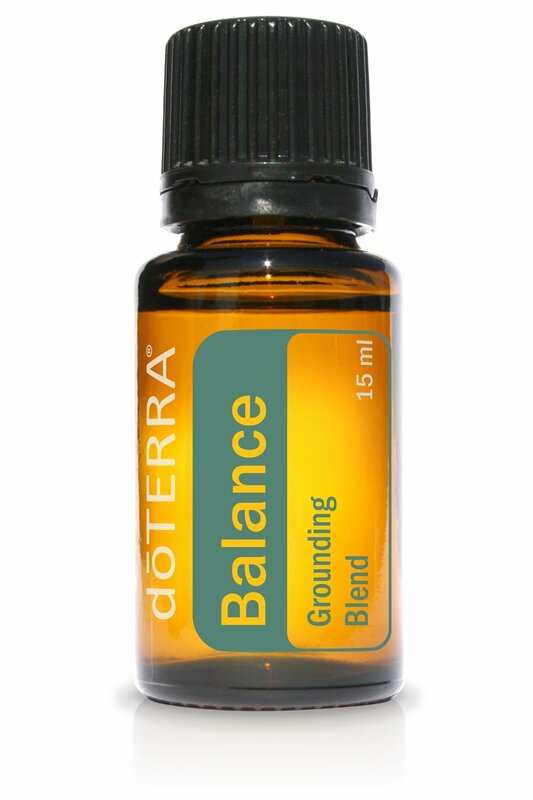 Terrific for grounding and sleep support. A combination of spruce, ho wood, frankincense, blue tansy and blue chamomile in a base of fractionated coconut oil, I find this blend grounding yet connecting, and use it regularly in my bodywork. I deeply appreciate the support it provides for the space I create and intentions I hold for each of my client sessions. This fresh, sweet, woody aroma is a delight to my whole being. Wintergreen, camphor, peppermint, blue tansy, german chamomile, helichrysum and osmanthus provide comfort and relief from occasional muscle and joint soreness. This powerhouse blend includes laurel leaf, peppermint, eucalyptus, melaleuca, lemon, ravensara and cardamom to soothe airways. Its pleasant aroma is calming to the senses and perfect for nighttime diffusion allowing for restful sleep. I use this one on the face cradle with my clients and diffuse it in my home regularly. I am known to proclaim that "this blend makes me purr". A sublime combination of lavender, sweet marjoram, roman chamomile, cedarwood, ho wood, vetiver, ylang ylang, sandalwood and vanilla bean creates a sense of well-being and relaxation. I often diffuse it in my treatment room. It BRINGS calm, beautifully. Wild orange essential oil, combined with clove, cinnamon, eucalyptus and rosemary offers a fragrant, natural and effective alternative to synthetic options for immune support. It is safe to use on counter tops, as a non-toxic way to cleanse surfaces. It is often my diffuser during times of seasonal threat. Frankincense, Hawaiian Sandalwood, Lavender, Myrrh, Helichrysum and Rose. This combination of high vibrational oils instills hope and supports connection born from stillness. This combination of cardmom, cinnamon, ginger, clove, sandalwood, jasmine, vanilla and damiana helps to rekindle excitement for life through the stoking of passion, vitality,spontaneity and creative mojo. A compilation of videos I've created to educate & inspire my essential oil customers... ENJOY!